Circus taste like this. 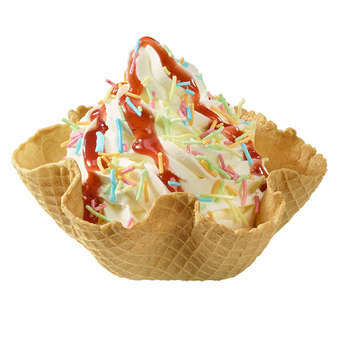 Vanilla soft-ice cream flavoured by delicate strawberry sauce with rainbow sprinkles. It is just so good.